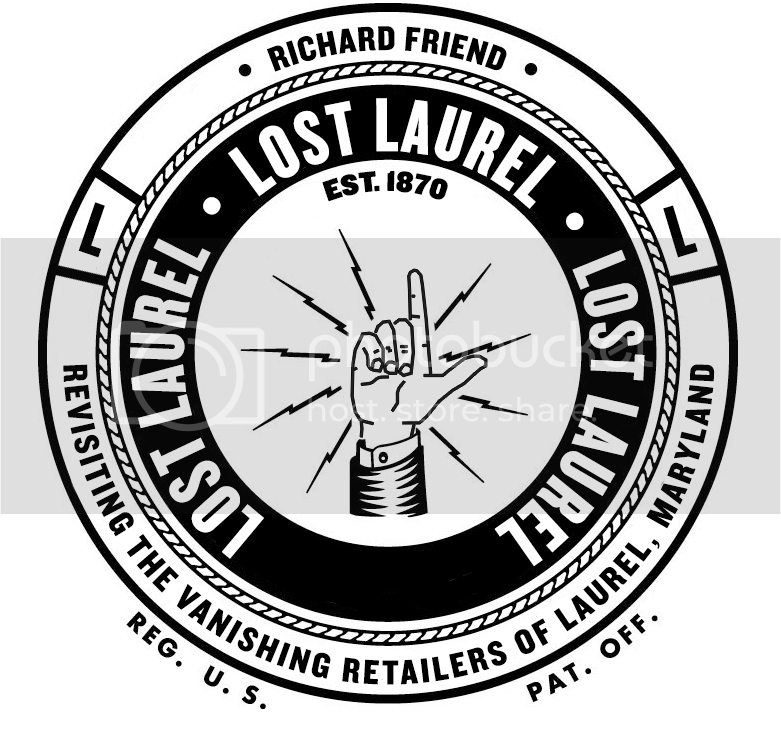 Due to a busier-than-usual schedule, (and a few technical difficulties on my part) this newest episode of the Lost Laurel show for Laurel TV is a bit late… but it’s done—and better late than never! I filmed it in December, just as the Lost & Found Laurel exhibit was about to close at the Laurel Museum. The idea is that if you didn’t have a chance to experience it in person, (or if you overlooked some of the pieces during what was the museum’s busiest opening day of all time) this episode will give you a chance to see it in full detail. You can watch the episode below, or view it directly on YouTube at full size. Enjoy!